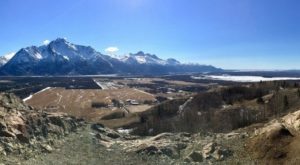 From almost anywhere in Alaska, heading to Healy is a trek. 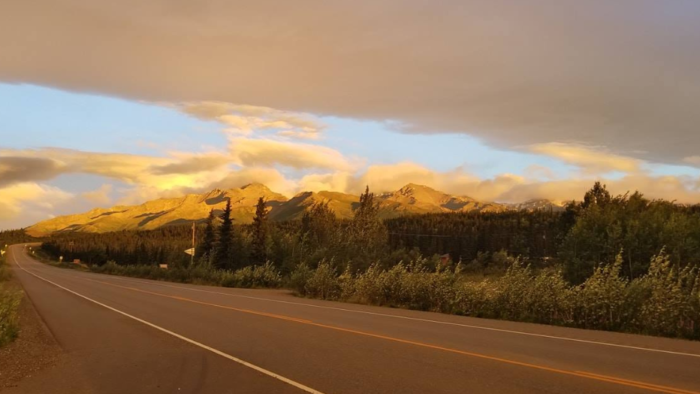 But if the mountains call to you, you are sure to find yourself near Denali National Park at some point during the year. 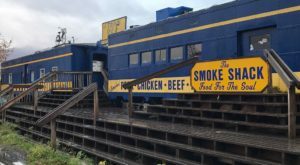 And if you don’t, head out on a day trip to this tasty dining destination. Nothing hits the spot after a long day of adventuring like the menu at 49th State. 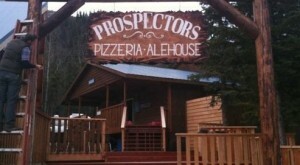 They have everything you want, and a whole host of tasty brews to wash it down. You’ll have a great time at one of their live music events, or just relax in the dining room and sample the dishes. With games in the courtyard, great entertainment and a variety of microbrews, 49th State is so much more than a place to eat. 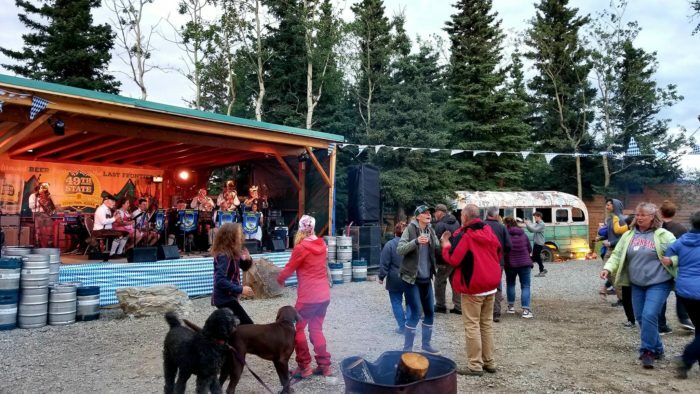 The Denali location of the 49th State Brewery is 8 miles north of the main business hub near the Denali National Park entrance, referred to by the locals as "Glitter Gulch". Head to the restaurant on their convenient shuttle that runs through the evening hours to safely get you there and back. For some southwestern flair, try the tacos! Tuna Poke Tacos on the appetizer menu and Carne Asada Tacos on the dinner menu will fill you up with fresh house salsa and crispy chips. 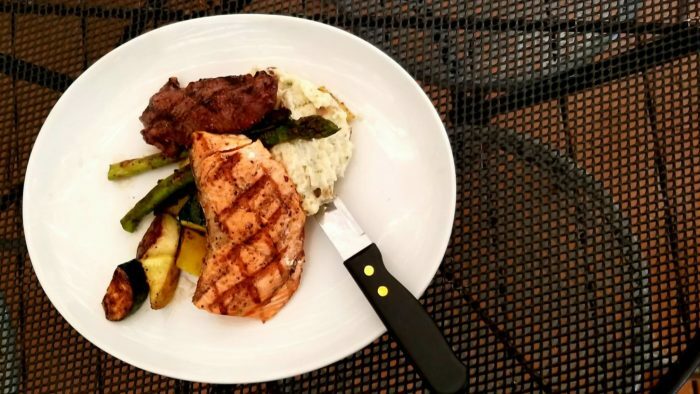 Have an elegant plate with Alaskan King Salmon in a creamy lemon butter sauce, served over garlic mashed potatoes with fresh asparagus. Go wild with wild Alaskan Salmon, King Crab, Buffalo Meatloaf, Halibut fillet or a house specialty, the Yak Burger. 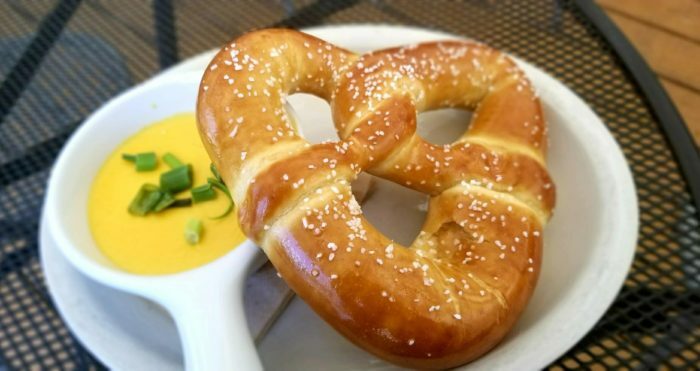 Or if you are not in the mood for a full meal, just snack on a homemade Barvarian pretzel and delectable 49er beer cheese sauce. 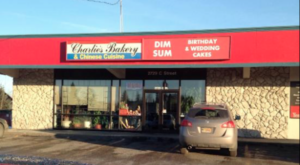 The divine menu isn't all there is to this destination for fun! 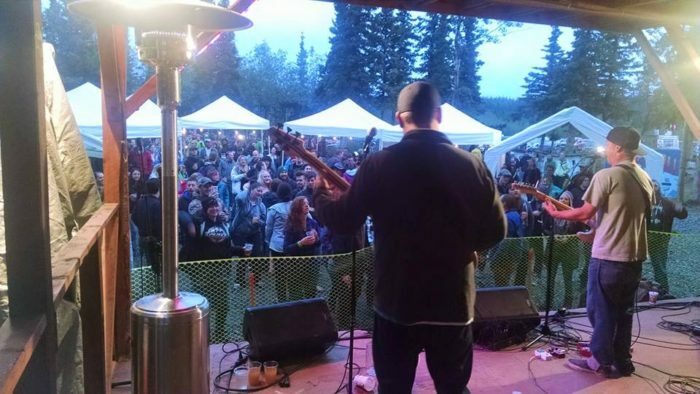 They have an excellent line-up of live music shows throughout the summer. 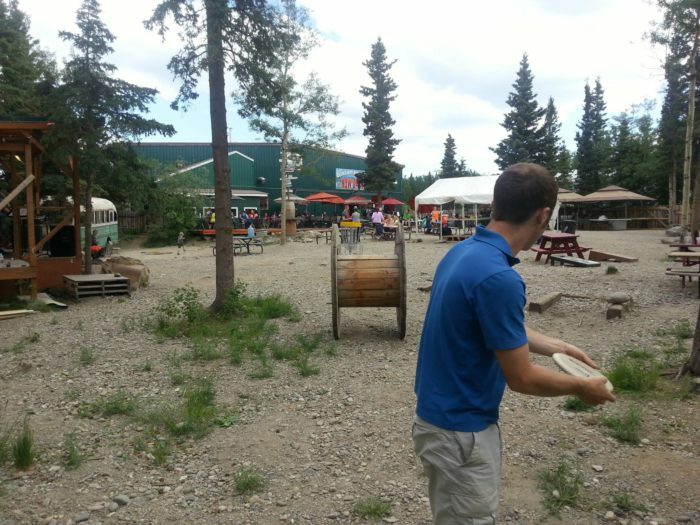 The courtyard has disc golf, bocce ball, horseshoes, and corn hole. Head out to get some air and play a game after dinner. 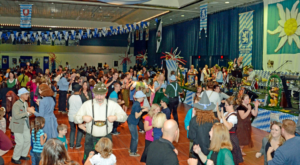 Augtober Fest is one of the biggest parties of the year, annually in early August. 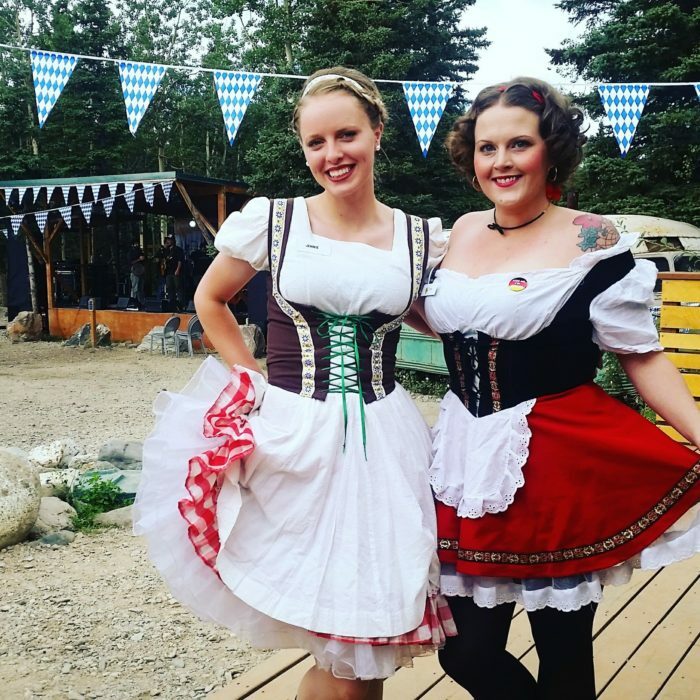 Everyone dresses up and celebrates beer at this German-style festival. Other events include huge parties like the battles by Alaska's lady wrestling league F.L.O.W. (Fairbanks Ladies of Wrestling). 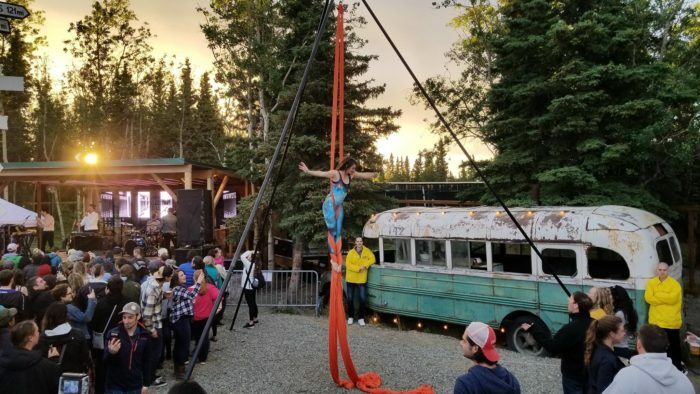 Circus acts, aerialists and a variety of the best groups that tour the state come through every summer. 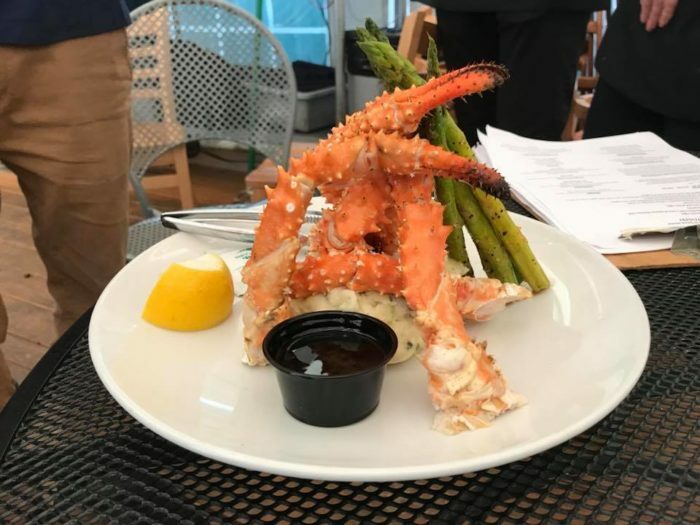 Where else can you have an truly delicious meal and also watch Open Mic or sing Karaoke, both regularly scheduled throughout the summer. 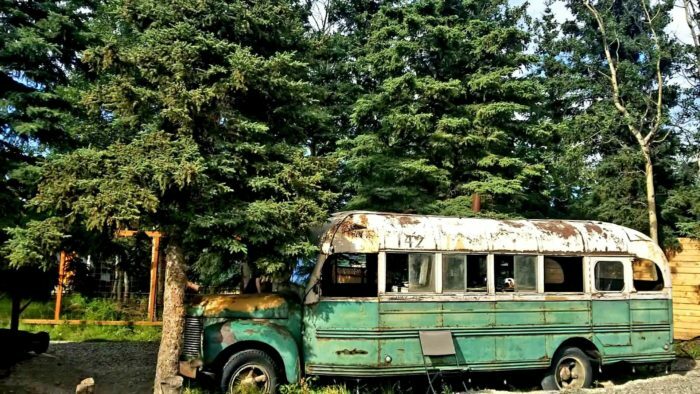 49th State Brewery uses as their logo the famous bus from the Christopher McCandless saga detailed in the book and film "Into the Wild." 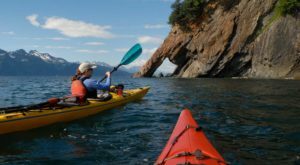 Take a photo here and check out the other Alaskan memorabilia. 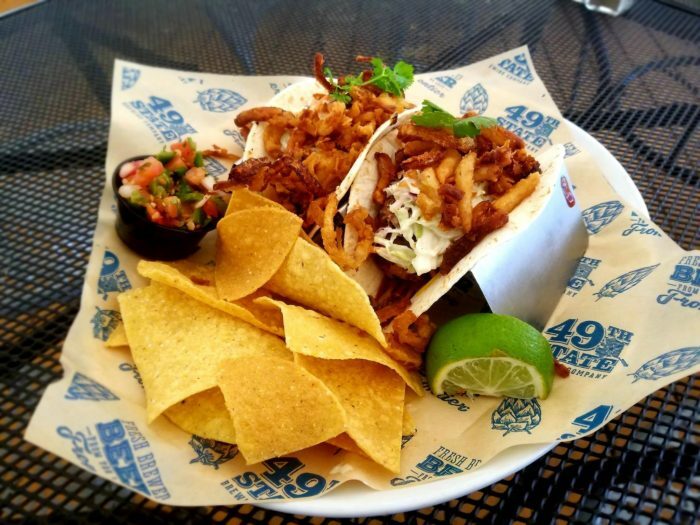 Head to 49th State Brewing for delicious eats and much more. 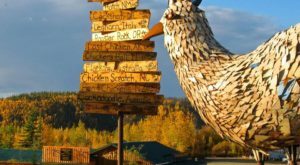 This is a must-see stop on the highway, and a destination for a summer weekend of non-stop fun. More information about 49th State Brewing Company here. 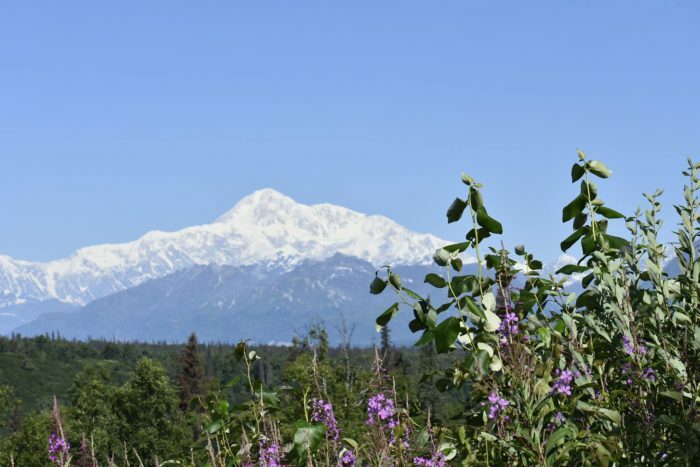 If you are in the area of Denali National Park, work up an appetite while you Follow This Amazing Trail In Alaska For A Downright Inspiring View. 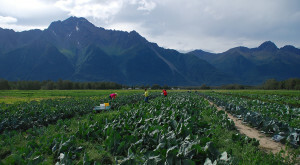 For a fantastic breakfast, try The Mom & Pop Restaurant In Alaska That Serves Incredible Home Cooked Meals. Have you been to 49th State? Tell us about it in the comments below.